Irina by Bvlgari is a Floral fragrance for women. This is a new fragrance. Irina was launched in 2016. The fragrance features magnolia, jasmine and musk. 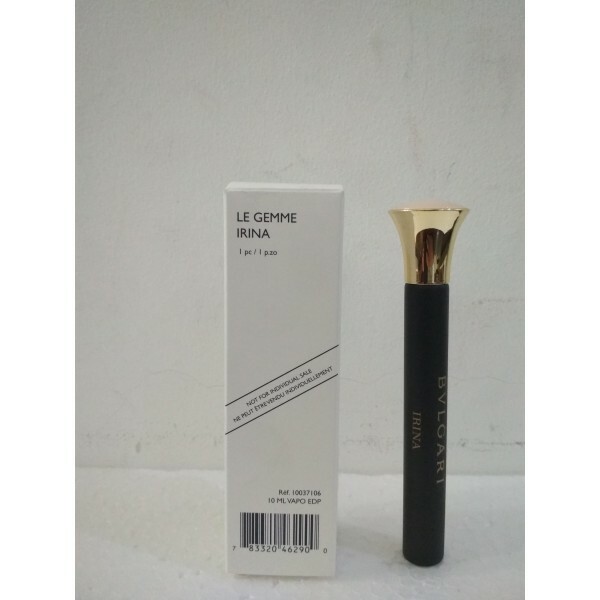 Beli travel size parfum original Bvlgari Le Gemme Irina for women sekarang, harga termurah di Indonesia! !